The best way to explore Ooty is to walk through the divine greenery when you get to witness the majestic beauty of nature unfolding in front of your eyes. Laden with lush meadows and unadulterated scenic-beauty, Ooty is a unique hill station in India. The city is adorned with the sprawling landscape, numerous vibrant tourist spots and verdant mountain ranges. For those looking forward to Ooty Holidays, there is certainly a lot more to expect from the city than more sightseeing jaunts .Come and explore the beauty of Pykara Falls at Ooty. 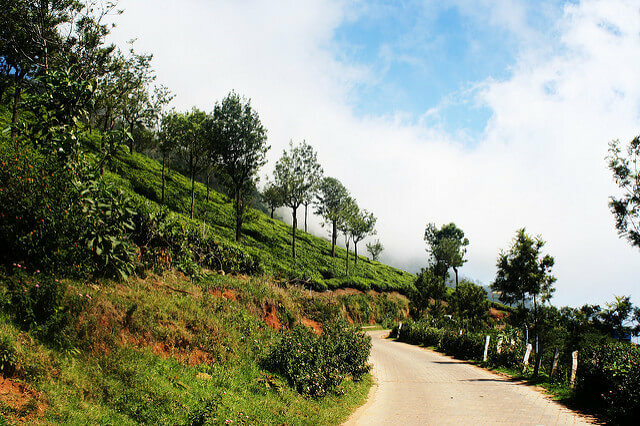 On your trip to Ooty, Pykara is the one place that you should definitely visit. It is a lake that lies to the north of Ooty on way to Madumalai. The first sight of Pykara Lake will make you think that God has painted the picturesque canvas of this divinely beautiful location. 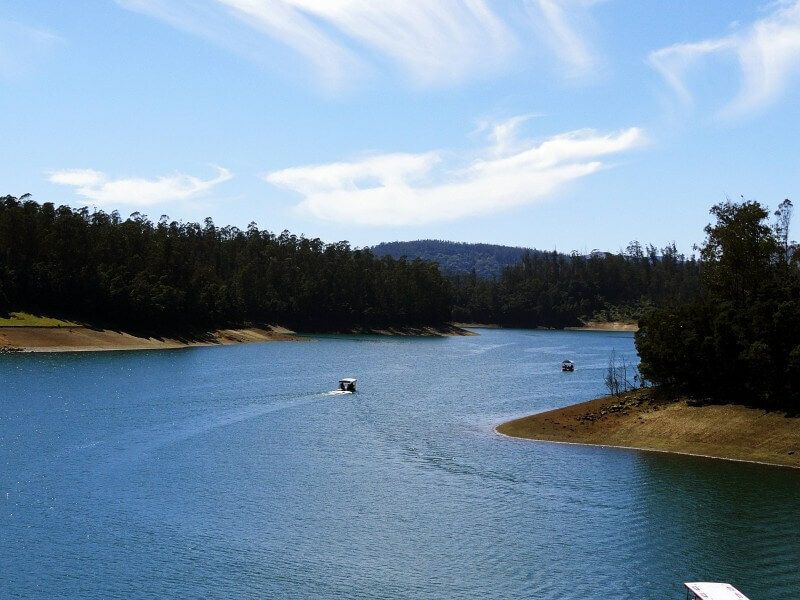 Surrounded by sholas, a local name for forests, Pykara Lake is located 25 kilometres away from Scenic Ooty. The Pykara Falls is a conglomeration of the glistening Pykara Lake streams that flow downstream from the Pykara Dam. There are two beautiful sections of the river that fall from heights of 55 meters and 61 meters respectively, giving a rocky bed that provides a lovely base for these falls. Lying amidst the green forests, the falls are a treat to watch and definitely a must-visit place in Ooty for all the couples and nature lovers. Especially during the rainy season, Pykara blooms into a beauty that is unmatchable, attracting both locals and tourists alike. The best time to visit Ooty and go for these falls is in July when the rains are moderate with clear ways to reach the falls properly. The small-size trek offers some scintillating views of the trees and waterbodies, giving you many photogenic spots for your perfect Instagram post. These falls are open usually from 8:30 m to 5 pm and would cost each person around INR 5-10 as an entry fee. Located 23 km away from the scenic Ooty, Pykara Falls is a treat to watch. Along with this, you can also visit the famous Pykara Dam and Reservoir that lies approximately 2 km away from the falls. However, swimming in the waters of these falls is not recommended, as the rocks are sharp with very little depth in water, posing a threat to the swimmers. Whereas in the other parts the water is way too deep for you to take a plunge. Hence, it is best that you enjoy the scenic views of Pykara and click yourself some great pictures! If you want to experience a typical pleasant day at Ooty, you should explore the beauty hidden in every nook and corner of the city. Rent a taxi and take the route that goes down to Pykara Falls. Leaving Ooty behind, your cab will travel through the gorgeous countryside outlined with beautiful forest stretches. As you travel in your taxi, you will pass by the Golf course, through eucalyptus forest and the Kamraj Sagar Lake and dam to finally reach the Pykara Fall. The falls do not conform to the usual notion of waterfalls. It is not a vertical stream of water, rather the stream cascades its way through a tract of rocks that are located in a bowl-shaped lush green valley. The view of beautiful Pykara Lake is sure to take your breath away. You can try boating at Pykara Lake to experience the beauty of the surrounding closely or you may choose to sit near the banks and simply enjoy the resplendent view. Ooty surely knows how to pamper tourists. There is no dearth of the eatery at Ooty. The tourists will be treated with a cluster of food and snack shops at every important road head. Hence while you stay at Ooty, be sure to be treated with mesmerizing scenic beauty and culinary delights alike. 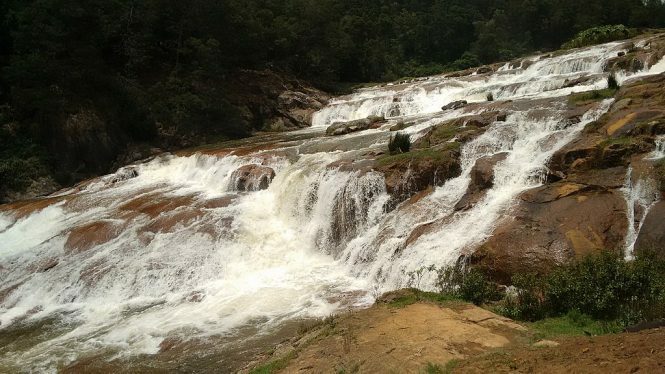 On your trip to Ooty, Pykara falls is the must visit place. It is a lake that lies to the north of Ooty on way to Madumalai.